Today I painted yet another actor with a great face: Rutger Hauer. He is the Dutch actor that was the replicant "Roy" in Blade Runner. 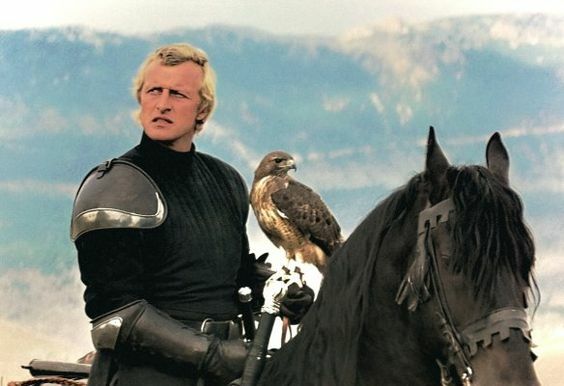 I guess I painted the LadyHawke version of him.